Many small and medium-sized businesses struggle with their social media marketing efforts. 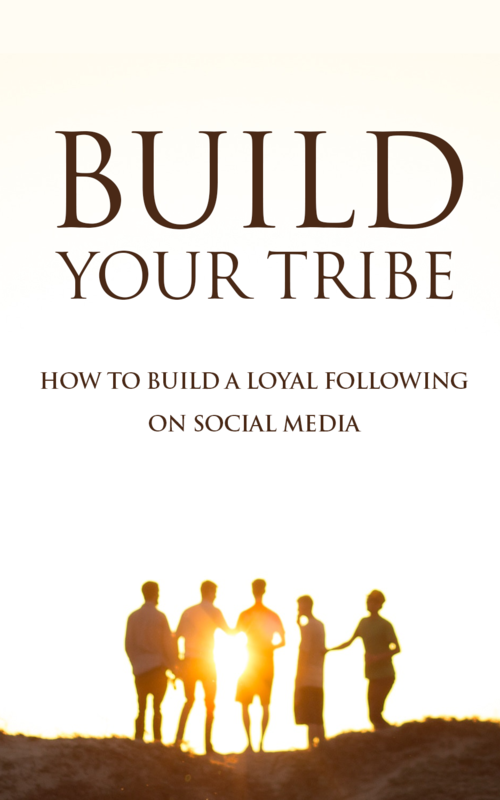 Whether you’ve been at it for a while or are just getting started, there are many reasons why you’ve failed to build a loyal following on social media. How do you start making the most out of your social media channels? 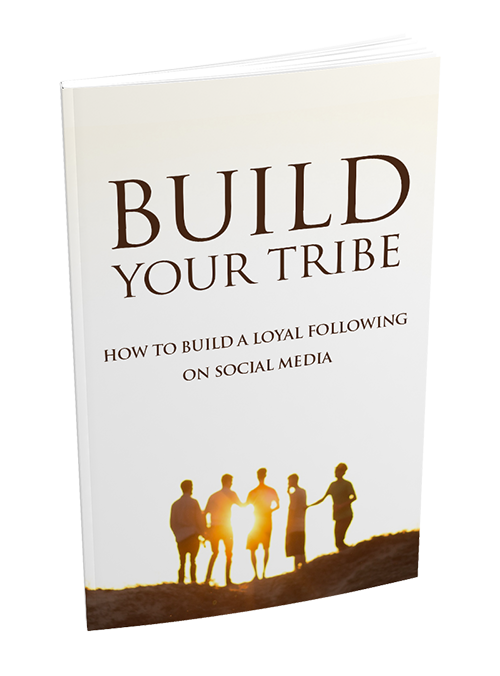 The key to learning how to utilize the various social media platforms to build your tribe and grow your business is within your reach. 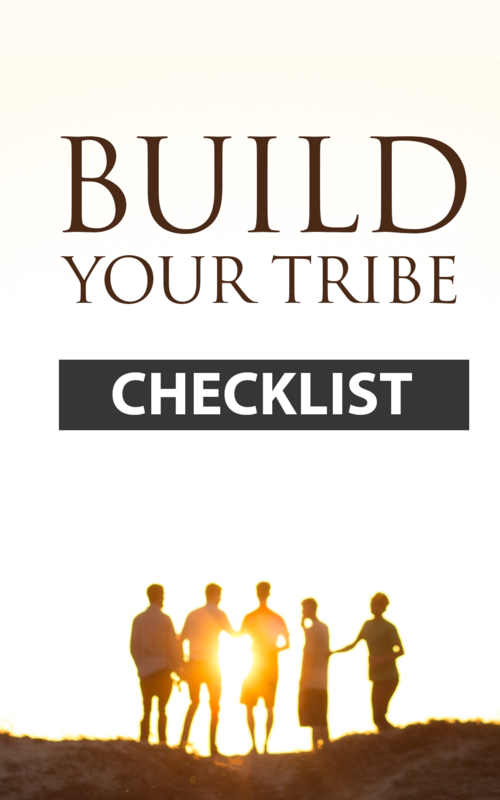 This step-by-step guide will show you how. How to utilize the features and tools on Facebook to broaden your reach and gain more exposure for your business. What it takes to utilize YouTube and increase your followers. How you can use Twitter to tweet your way to a broader audience. How your business can capture more followers on Instagram. How to keep your success going with simple, practical tips. Learn how to set up a business Facebook page and utilize it to gain more followers. Learn why creating daily updates is so crucial for keeping your social media fresh and up-to-date. Learn why YouTube is such a vital part of your online social media marketing strategy for expanding your reach and gaining more followers. Learn how to harness the power of Twitter to broaden your audience and gain exposure. 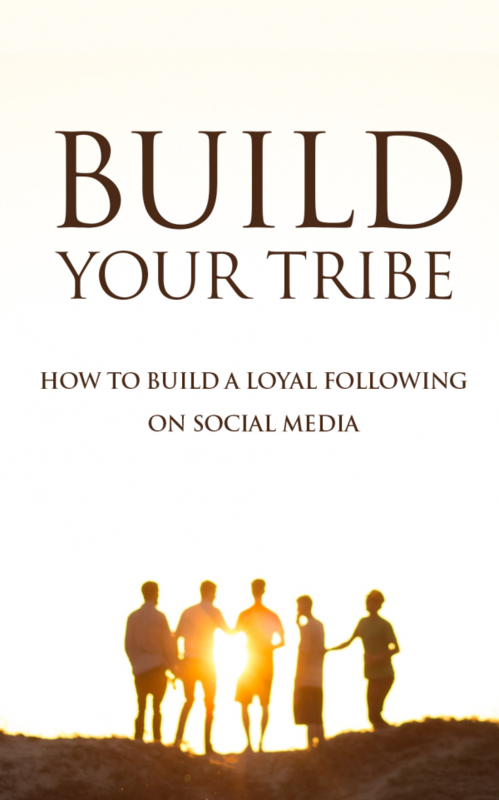 Learn why capturing followers on Instagram is vital to building your tribe of loyal followers. And learn valuable tips for keeping your success going after your initial efforts.